An amazing night full of generosity like nothing else in Union County. 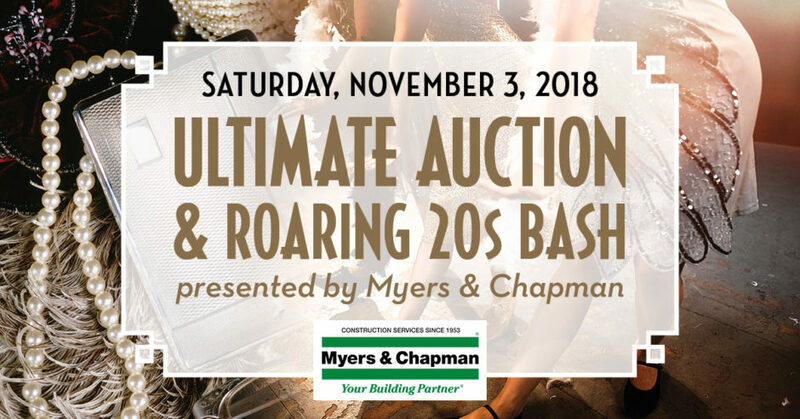 Thank you to all who attended, participated in the UA Online Auction, purchased an Ultimate Ticket and volunteered – this is possible because of you! 675 North ML King, Jr. Blvd.